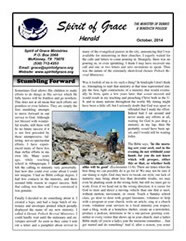 Welcome to the web site of Spirit of Grace Ministries. 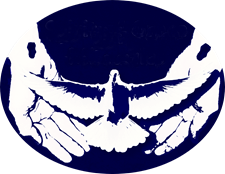 We are a ministry dedicated to spiritual renewal in the church and spiritual awakening in the world. Through conferences, evangelistic meetings, and the production of articles and audio teachings, we are committed to promoting an awareness of those principles and truths which lead to moreeffective evangelism and a greater understanding and appreciation of the Holy Spirit. 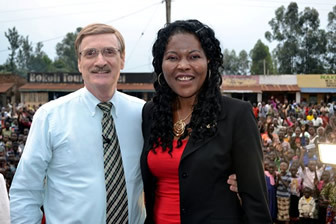 Dennis and Benedicta Pollock are the evangelists and teachers for Spirit of Grace Ministries. Since Dennis' early days as a Christian he has passionately studied such topics as: Revival, the role of the Holy Spirit in the life of the believer, Bible prophecy, prayer, and evangelism. After many years of intensive study and their practical application in ministry (as a pastor and then as an associate with Lamb & Lion Ministries), God called Dennis to teach these things to the body of Christ. 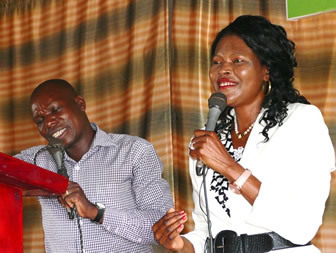 Benedicta teaches, preaches, and shares the powerful testimonies of God's grace in her life. This web site contains many teachings and truths that are vital to a healthy walk with the Lord and effective ministry. We believe in world missions! It is evident to anyone with eyes to see that the greatest harvest taking place in the earth today is not in America, but in what we sometimes call the developing nations. Just as migrant workers travel to where the harvest is, so we at Spirit of Grace spend much of our time, money, and energy ministering in these nations. We find that God honors this commitment with much fruit and great blessing. It is our fervent prayer that through this web site and through the articles and recorded teachings available here, you might be drawn into a greater intimacy with our triune God - our kind and generous Heavenly Father, our compassionate Savior and Shepherd, the Lord Jesus, and His amazing Representative on the earth, the Holy Spirit.